How many goals will Bayern score this time? In the last seven games against Hamburg Bayern have scored 44 goals and conceded just three. In fact, Hamburg’s record in Munich is the football equivalent of a Stephen King horror film – the last seven games ended with the following results: 6-0, 5-0, 9-2, 3-1, 8-0, 5-0 and 8-0. There are very few reasons to believe that the result on Saturday will be any better for die Rothosen. With the club set to be relegated to the second division at the end of the season, Hamburg have fired sporting director Jens Todt and CEO Heribert Bruchhagen on Thursday. The changes in personal indicate that new president Bernd Hoffmann has begun to restructure the club in what will be Hamburg’s first season outside the topflight. It is unlikely that the purge will end at the CEO and the sporting director – coach Bernd Hollerbach is unlikely to stay in his job next season and many players will be moved on. 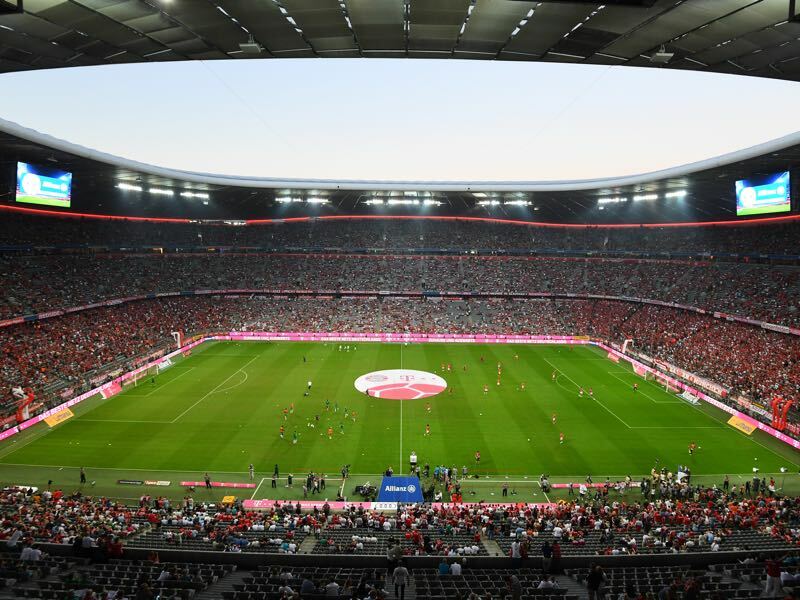 With this in mind, it would be difficult to imagine that Hamburg have enough will to hold of a Bayern München side that have been operating like clockwork. Furthermore, with Bayern having all but sealed their passage to the UEFA Champions League quarterfinals after a 5-0 victory at home to Besiktas head coach Jupp Heynckes is expected to field a full strength eleven against Hamburg and then rotate the squad against the Turkish champion. 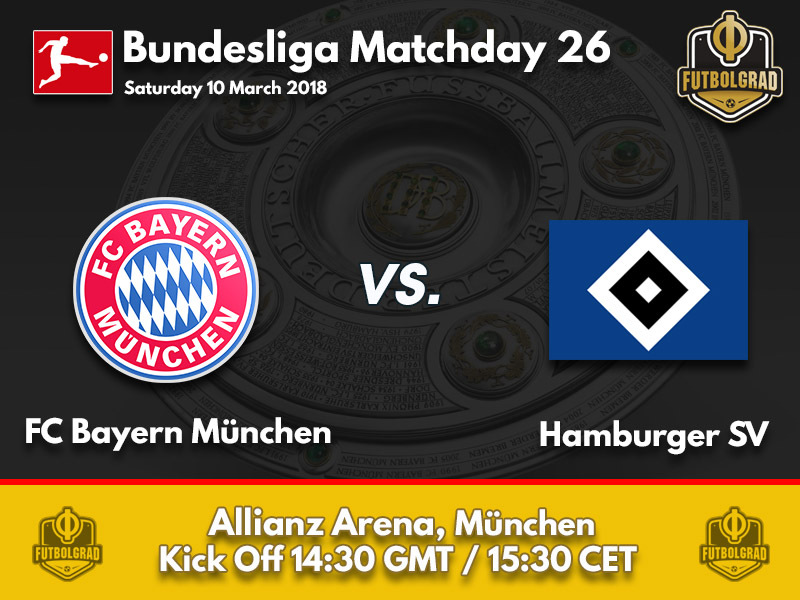 Hence, with Bayern fielding a full strength eleven Hamburg can expect another beating in the Bavarian capital with a scoreline that could be close to double digits. Robert Lewandowski will be back for this fixture after starting from the bench last weekend. Struggling with a patella problem his absence had nothing to do with recent rumours that he could join Real Madrid last summer. 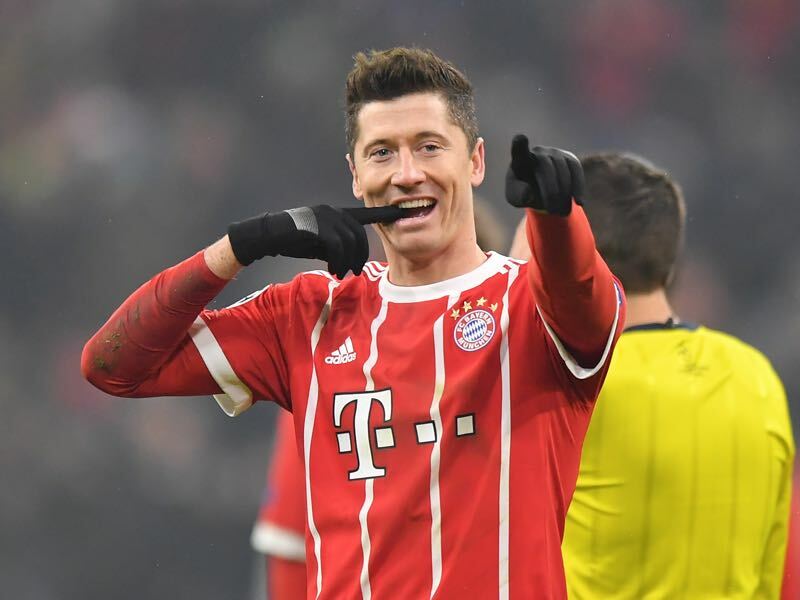 Instead, Lewandowski will be going nowhere and instead will have to focus on breaking more goalscoring records in the Bundesliga. With 20 goals in 23 matches, Lewandowski has scored a goal every 88 minutes in the Bundesliga this season. With Hamburg coming to town on the weekend expect that number to go up as Lewandowski could run rampant against a poor HSV side. The man who will be Lewandowski’s biggest enemy will be HSV keeper Christian Mathenia. 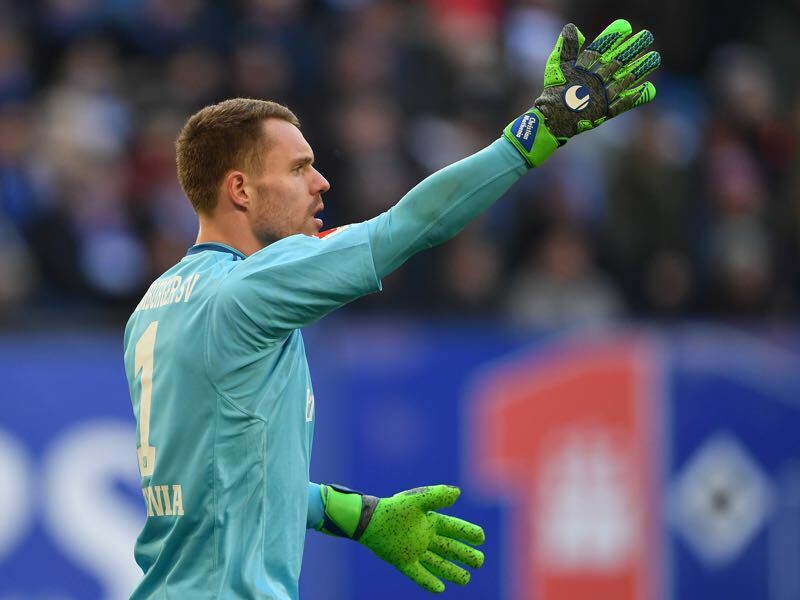 The Hamburg keeper will have to be at his best if Hamburg will want to have any chance to take anything from Munich. Mathenia has been at times the best player for Hamburg but at other times another inconsistent player for the side. In the last seven games in Munich Hamburg always conceded at least three goals and recorded not a single point. In those seven games, Hamburg have conceded 44 goals and scored just three. Bernd Hollerbach has been in charge for six matches now and is still waiting for his first victory – the only coach that has a worse record was Gertjan Verbeek with Nürnberg in the 2013-14 season.